Watch Freeview TV on your PC or Mac! 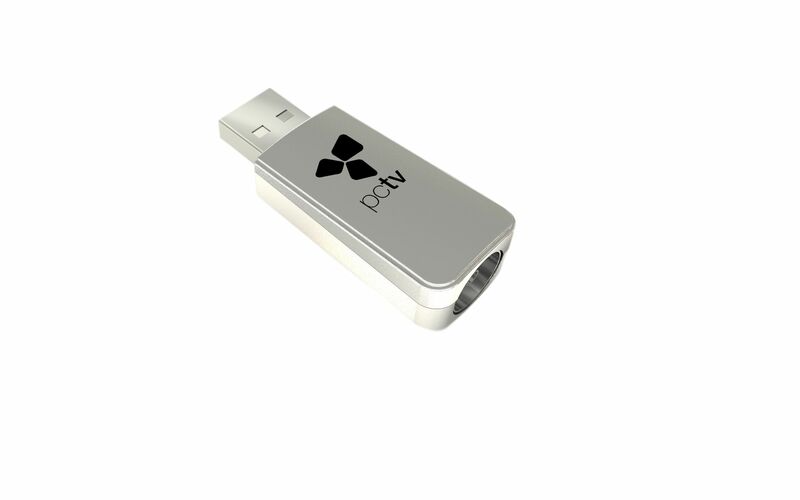 PCTV microStick PC&Mac (79e/77e) is a handy USB digital terrestrial TV (DVB-T) tuner for Windows PCs or Macs running OSX. Thanks to its ultra-sensitive receiver-technology TV reception works also fine with a poor signal. The very compact housing makes it a perfect accessory to modern, small laptops compact desktop PCs. The included user-friendly TVCenter 6 software makes it easy to watch, timeshift and record live-TV. Watch TV fullscreen or in a scalable window while working with other software. The included Fuugo TV software enables you to watch, pause, timeshift, skip, rewind and slowmotion TV shows on your Mac. You can either record your favourite TV shows manually or schedule recordings with the integrated Electronic Program Guide (EPG). 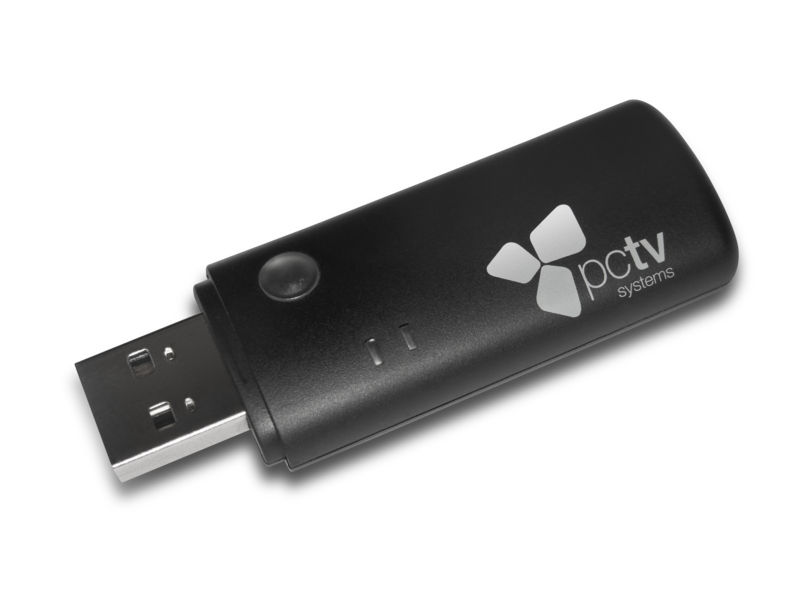 PCTV microStick "PC&Mac" comes with a mini rod antenna and mini remote. Environmental responsibility can make a huge difference in the world. In our continuous effort to act environmentally friendly and help to reduce waste, we decided to go green and no longer include installation discs with our products. Please ask your dealer whether DVB-T is available in your region. DVB-T reception is depending on location and might be impaired by thick or steel-enforced walls, and high neighboring buildings. In such environments, an outdoor / roof-top DVB-T antenna is required. Mobile reception of DVB-T, e.g. in a car or train, is in general not possible. PCTV Systems reserve the right to change product specifications without notice.